On loan in a golden strip at Oxford, Ricky Holmes has already shown his midas touch from set-pieces. 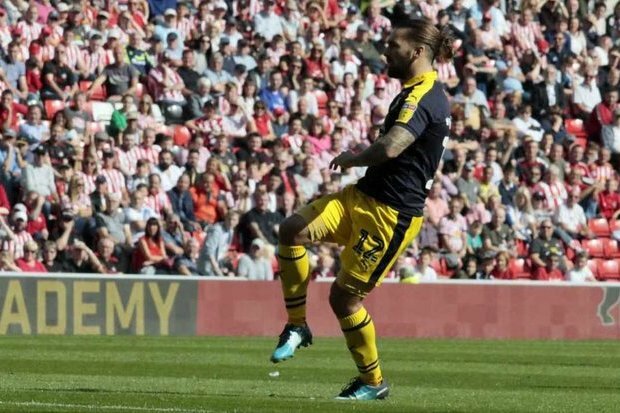 Loaned out from Sheffield United in the summer, Holmes scored his first goal in an Oxford shirt away in a 1-1 draw at Sunderland - his free-kick the 7TH he has netted in league games since 2016/17. Only one player in the top 4 tiers has converted more - that honour going to Scunthorpe's Josh Morris. Oxford's next face Coventry, in a game that both sides need points from after indifferent starts to the season. For more great stats focused on the top 4 tiers of English football, make sure to check out our Playmaker Twitter account: @playmaker_E and follow us on Facebook.